Welcome to this week’s installment of Geek Girl Authority Crush of the Week. Here, we shine a spotlight on our favorite ladies in genre culture who inspire us. Our crushes range from fictional female characters in our favorite genre shows, movies and books, to women behind the scenes in geeky media. DISCLAIMER: The following contains spoilers for The Walking Dead, up to the season nine. If you are not caught up with the show, then you may not want to read on, but if you don’t care about spoilers either way, then continue! 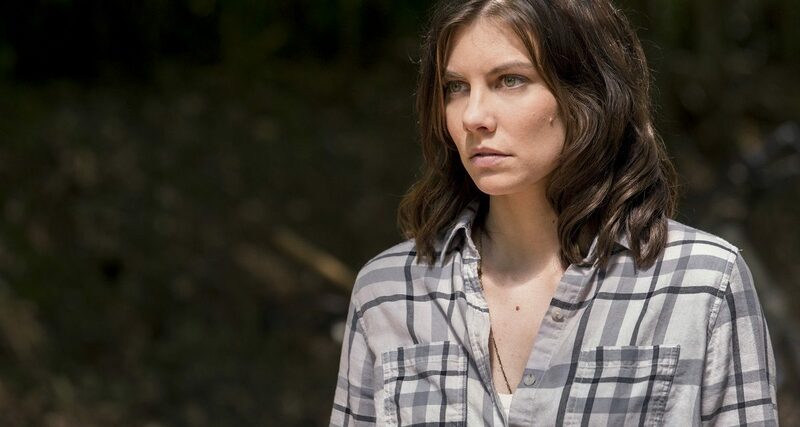 Maggie (Greene) Rhee (played by Lauren Cohan) burst onto The Walking Dead in season two. From the moment we met Maggie on the farm, we knew she was a force to be reckoned with. She is strong-willed, bold and outspoken. We watched Maggie lose the love of her life, Glenn Rhee (Steven Yeun), her father Hershel Greene (Scott Wilson) and sister Beth Greene (Emily Kinney) in the most tragic ways.We also watched her emerge from these tragedies to become one of the strongest leaders of TWD. Maggie has never been a damsel in distress. She has always stood up to her oppressors, even when facing physical harm. She has even saved the men of TWD in some of the most dangerous situations. And she is not afraid to lead the charge when facing a herd of walkers. Maggie’s resilience is a part of her character that has driven her survival and bravery to help others. Helping others doesn’t always work out though. When Alexandria agreed to help Hilltop fight off the Saviors, Maggie didn’t know it would lead to her husband’s death. She could have shut down after Glenn died. Instead, she turned the loss into strength. She had confidence in Rick and their people to stand up to the Saviors. It may have taken Rick a little longer to see it, but when it happened, Maggie was right there by his side. Maggie doesn’t always agree with Rick and she’s not afraid to speak up. Rick spared the man who killed Glenn, Negan (Jeffrey Dean Morgan). Maggie immediately opposed Rick’s decision and she tried to accept it for a year and a half. Some things just are hard to let go. 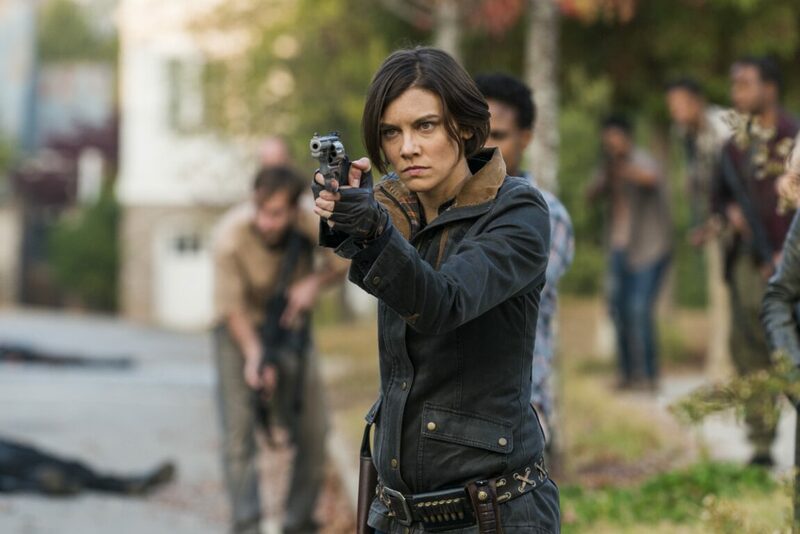 Maggie made the decision to get her revenge with or without Rick’s approval. Maggie went Alexandria to kill Negan. When she finally faced Negan, she found that Rick’s decision to lock him up was a worse punishment than death. So Maggie let him live, showing her ability to be compassionate and merciful. 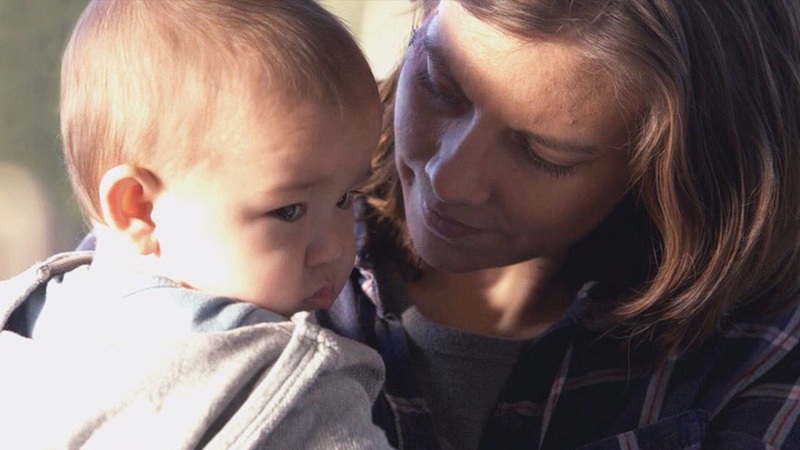 Maggie has more to fight for with the birth of her son Hershel. Her vision for the future is to provide a safe home for him and her community. Growing up on a farm has given her the knowledge to grow food. And by acquiring ‘the key’ to a sustainable future, Maggie built a flourishing community. Maggie Rhee has always been strong, confident and smart. Her growth has been about turning tragedy into triumph. She has emerged as a strong leader because she is fearless. She doesn’t ask for permission or apologize for any decision she makes. Maggie will do whatever it takes to protect her family and what is right for her community. Her ability to see the big picture is part of the reason the Hilltop residents voted her in as their leader. Maggie doesn’t know how to give up. Her faith in herself, her family and humanity has given her the strength to continue on even after the tragic losses. Maggie knows there’s a better world out there worth fighting for. And maybe that’s why she leaves. We don’t know when or if we will get to see Maggie again. There is no doubt that she leaves behind a legacy of progress for The Walking Dead. RELATED: Check out all of the Geek Girl Authority Girl Crushes Here!